A redshirt season…played in both of Florida State’s exhibition games before the decision was made to redshirt him for the season…scored five points and pulled down four rebounds in 12 minutes of playing time in the Seminoles’ 116-68 exhibition game victory over Central Missouri (Oct. 26)…totaled 12 points and five rebounds in 13 minutes of playing time in the Seminoles’ 122-52 win over Thomas University at the Donald L. Tucker Center (Nov. 7)…was a member of the Green Vipers practice squad for the Seminoles in 2018…practiced throughout the season and traveled to every road game during his freshman season. Graduated from Dillard High School in 2017…as a senior he led Dillard to a 28-5 record overall while averaging a double-double of 16 points and 12 rebounds…helped the Panthers finish 28-4 and nationally ranked 20th by MaxPreps…was recognized by MaxPreps as a part of the Tour of Champions nationally ranked teams…was selected as a member of the 2016 and 2017 All-Broward County First-Team by the Miami Herald…Dillard was ranked 20th nationally in the final high school ranking by Max Preps…scored 21 points to lead Dillard past St. Raymond (Bronx, N.Y.) in the Kruel Classic Elite Championship…was named to the All-Tournament team in the event as he led Dillard to the team championship…averaged 16.0 points, 11.0 rebounds and 4.0 assists as a junior…helped Dillard to a 28-5 record and the Class 6A state title as a junior in 2016…totaled nine points and 10 rebounds in the championship game victory over Largo High School for the sixth championship in school history…earned All-State Class 6A First Team honors as a junior. 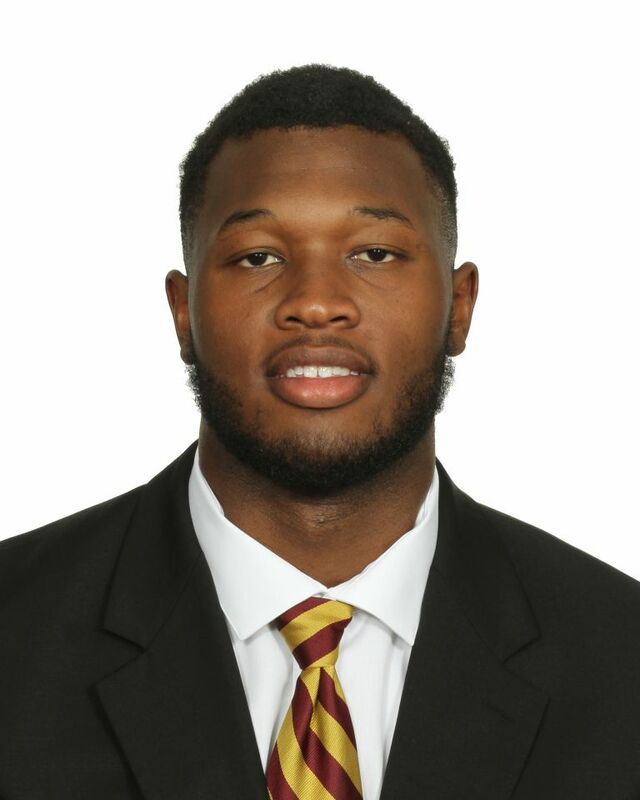 Born July 7, 1999…RaiQuan is the son of Valerie Gray…A cousin of Quinn Gray who played quarterback at Florida A&M in Tallahassee and with the Jacksonville Jaguars of the NFL…he is currently the head coach at Lincoln High School in Tallahassee…chose Florida State and Leonard Hamilton over Baylor, Miami, Florida, Clemson, Virginia Tech, Maryland and Memphis…major is International Affairs.